The TES Master logo should be used at all times. Where not possible, one of the logo variations should be used (see below). This is to make sure the logo and brand are used in a consistent manner across all communications. Versions of TES logo’s not included within this page are not authorised and should be replaced immediately. Please see the spacing section to ensure that logo’s used from this section are correctly spaced. When the primary TES logo is not appropriate, you can use a different version of the logo. 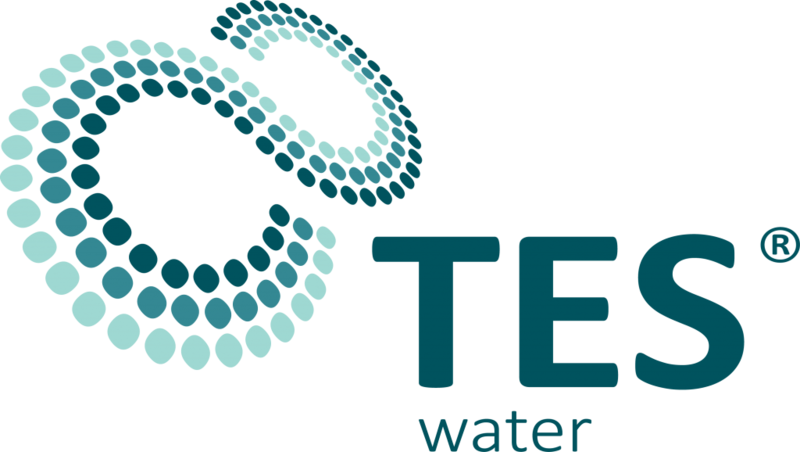 The TES Water logo can be used only when in relation to a business activity carried out by TES Water. If in any doubt, use the TES Master logo. 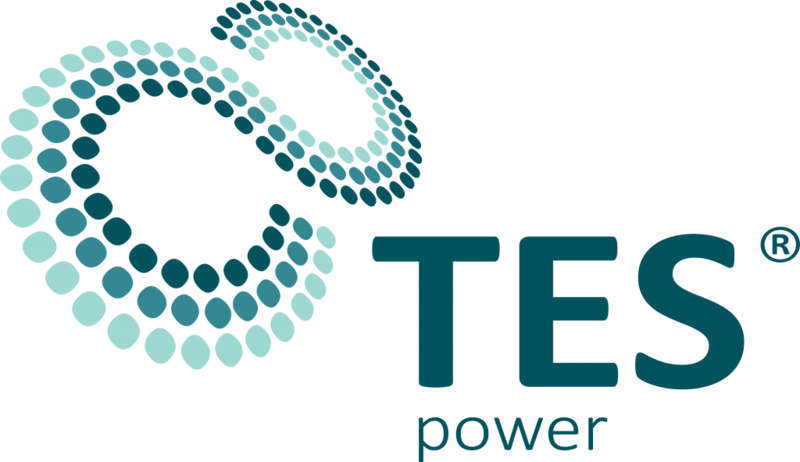 The TES Power logo can be used only when in relation to a business activity carried out by TES Power. The TES Infinity Circle can be used where space is restricted and the full TES logo is not necessary. TES have a logo available designed for use on approved company sponsorships. This logo features the TES Master logo with the company website address displayed below. To obtain a copy of this logo please contact TES Marketing.